The Challenges of Independent Consulting: Income and Retirement - Employee or Independent Contractor? SEP-IRA:Simplified Employee Pensions (SEP) offer a high amount of flexibility with low administration costs. For the 2017 planning year, contribution maximums are set at $54,000 or 25% of net income, whichever is less. Solo 401(k): For independent consultants who wish to save more money than allowed by a SEP-IRA, solo 401(k) plans provide the opportunity to contribute up to $54,000 in savings in 2017, or $59,000 for those age 50 and over. 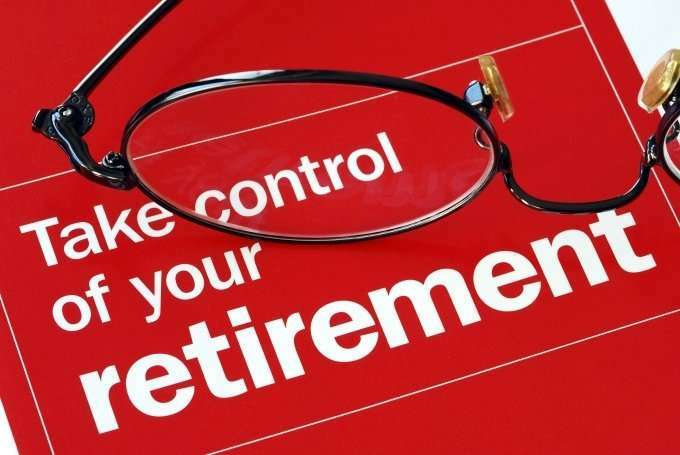 Though they require more paperwork and administration than a SEP-IRA, solo 401(k) plans can also be borrowed from to cover emergency expenses. 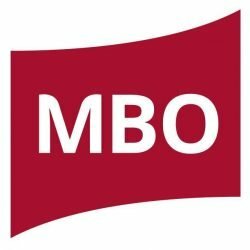 MBO Partners: Independent consultants who run their business through MBO Partners are entitled to take part in our corporate 401(k) plan.